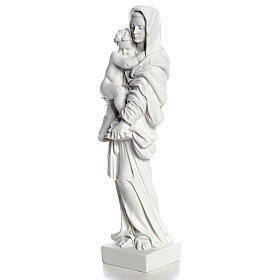 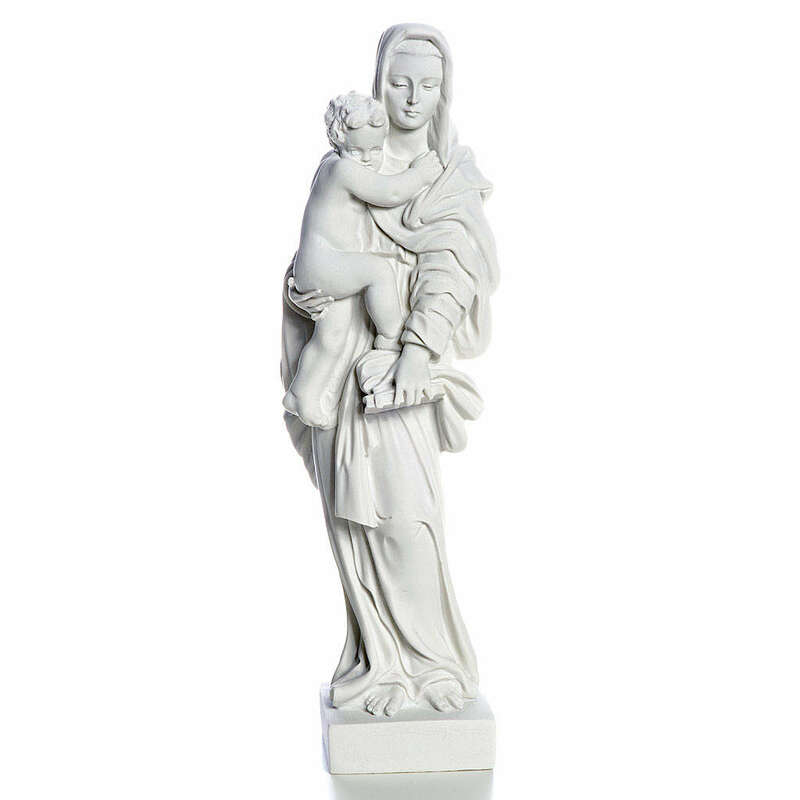 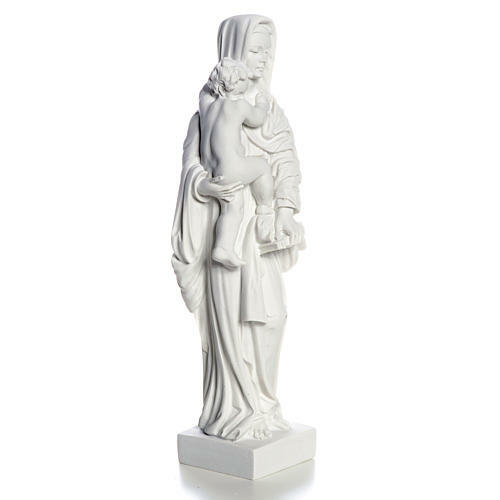 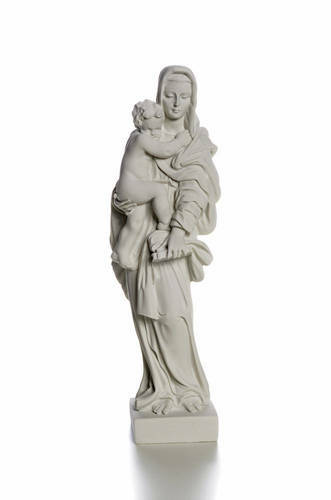 Our Lady with Child statue made of composite marble, 25 cm. The statue is finely worked in every detail. 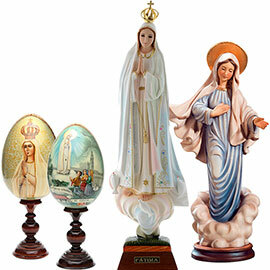 This high quality statue is very resistant and can be left outdoor. 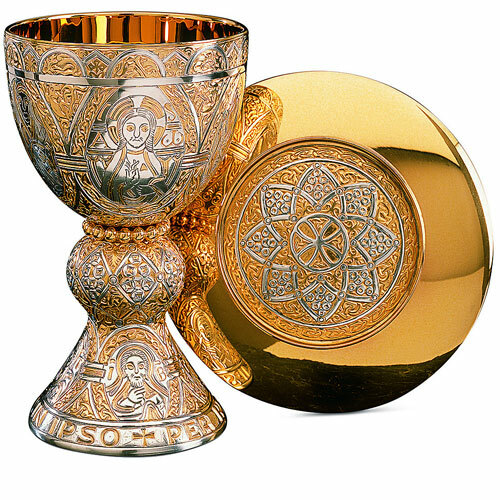 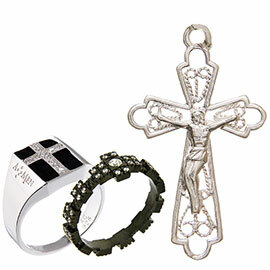 The items are completely hand-crafted by an Italian company with many years of experience in the production of sacred furnitures. 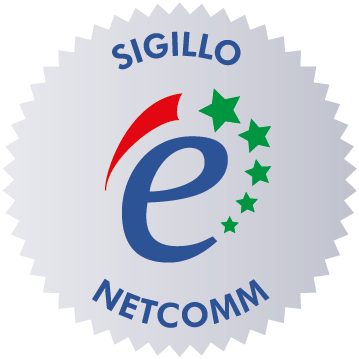 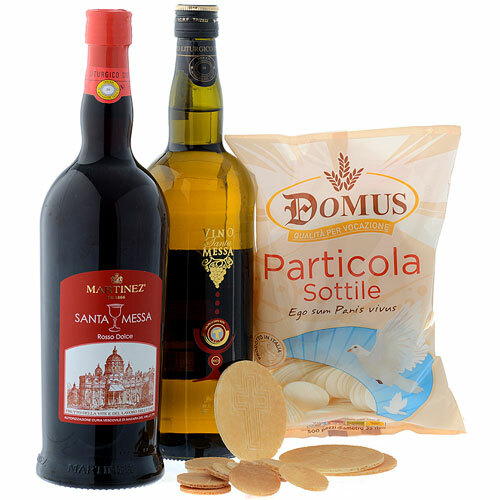 Consegna rapida e corretta. La statuetta, regalata a mia zia suora di clausura, è stata apprezzatissima. 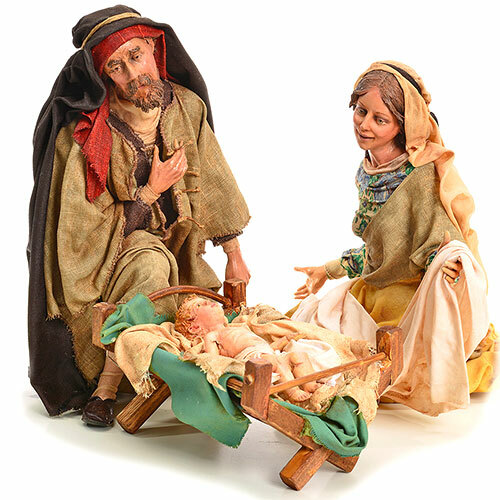 Quick and correct delivery. 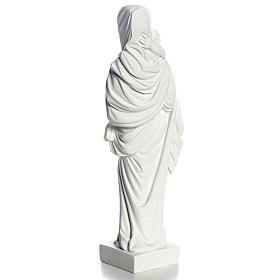 The statue, a gift to my aunt cloistered nun, was much appreciated.